There’s no better home for the Museum of Pop Culture (MoPOP) than Seattle, the city that gave us such pop-culture phenomena as Starbucks, grunge, and Sleepless in Seattle. 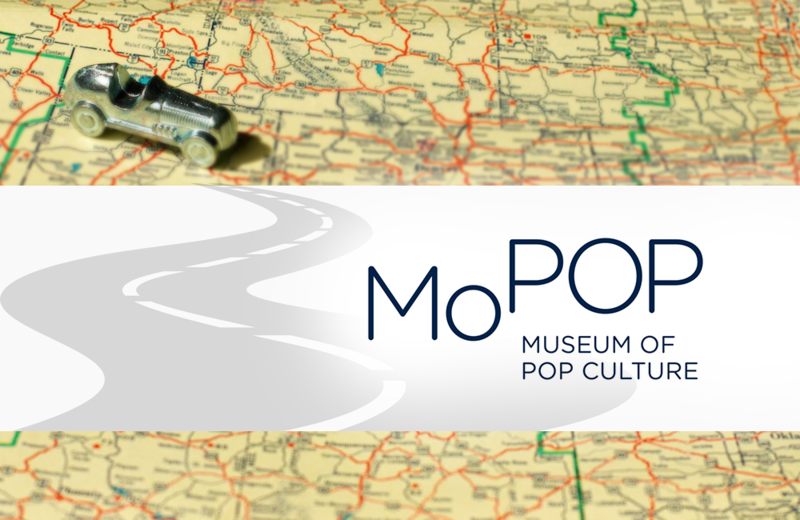 MoPOP is 140,000 square feet of unabashed celebration of people, characters, music, and objects that have staked claims on our psyches and earned a place in pop culture history. The Museum appeals to multi-generational visitors through an eclectic mix of exhibitions, including The Art of Rube Goldberg, Star Trek: Exploring New Worlds, and Indie Game Revolution. The architecture alone is worth the visit, as MoPOP was designed by Frank Gehry. Step inside and allow yourself to be captivated by the museum’s interactive exhibits, special collections, and educational programs. The Museum of Bad Art in Massachusetts showcases works of art by known and unknown artists that share one thing in common: they are spectacularly badly executed.